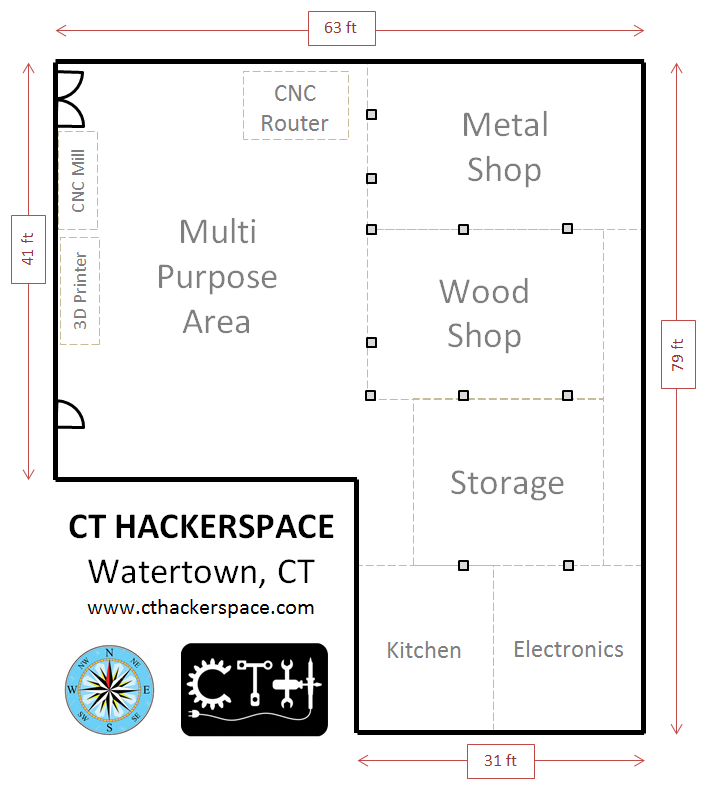 CT Hackerspace is a DIY and Technology oriented group located in the US State of Connecticut . Connecticut’s Oldest and Largest Hackerspace. Providing a community workshop and prototyping center with a growing community to help make your ideas real by our ALL VOLUNTEER community. 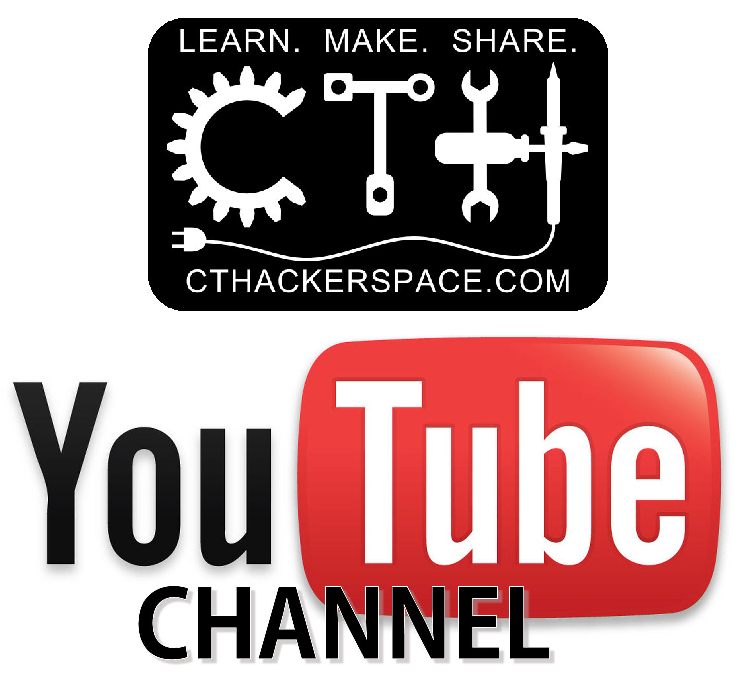 CT Hackerspace is collaborating to build a community and space to support a wide array of technical and creative disciplines through infrastructure, inspiration, making and sharing. Come down and check us out! We have a 4,000 sq ft space full of tools, materials and knowledgeable members.